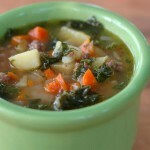 Cool weather comfort food at it’s finest, packed with nutrient dense grassfed beef & liver and the most amazing flavor! Out of every meal that comes out of my kitchen, this is the most popular. It never fails about an hour into that meatloaf into the oven and I’ve got a hungry pack of drooling kids surrounding my kitchen! I’ll cut to the chase to my meatloaf secrets. Give it amazing flavor with herbs and lots of yummy garlic, and make sure it doesn’t dry out. The secret to the flavor is all in that veggie and herb sauté. And since grassfed beef is on the leaner side, it is important to use a little extra friendly fat to keep it from drying out, and nothing makes a meatloaf more delicious than a little scoop of sour cream. One of my other secrets to this kid friendly meatloaf is the ketchup I use for the top. I know that ketchup is a staple for meatloaf, but I use a nice thick layer of this simple and quick homemade ketchup that just puts it over the top. Bonus! It is naturally sweetened! Any ketchup in your fridge will do, but I trust me – you want to take the extra few minutes to stir up this homemade one to “frost” your meatloaf. 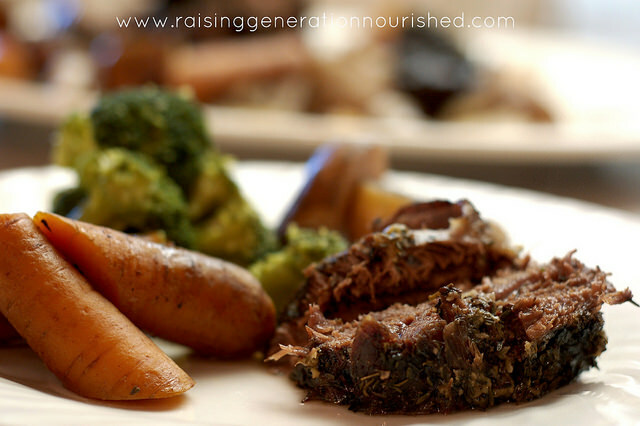 Meatloaf makes a great, easy to chew toddler dinner, and when you add the grassfed beef liver in addition to the beef, it really packs a nutrient dense punch for those growing kiddos. Use a side of mashed potatoes and easy to manage pan cooked veggies with lots of butter and even the little ones can sit right at the table with the rest of the family and eat the same dinner! 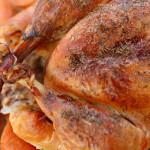 I’m going to warn you though….the leftovers will be a hot commodity! 1/2 tsp red pepper flakes this leaves the heat very mild for kids - if you like a lot of heat double! Melt the friendly fat in a skillet over medium heat and cook the onion, carrot, and celery with the salt, pepper, thyme, red pepper flakes, and garlic until the veggies are soft, about 5-7 minutes. 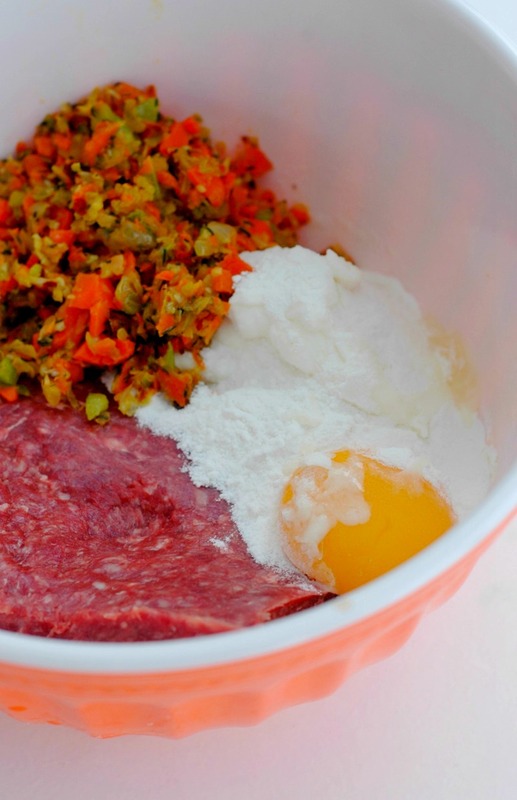 In a medium mixing bowl put the ground beef, liver (if using it), egg, sour cream, white rice flour, and the cooked/seasoned veggies and mix well. 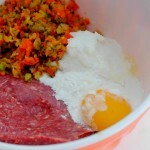 Put the meat mixture into a small loaf pan, spread the ketchup on top if using it, and then add the water to the top. Don't leave this out - I know it seems odd but it really makes it so it doesn't dry out! I promise it won't be watery! Bake the meat loaf uncovered for 1 1/2 hours at 350 degrees. Let the meatloaf rest for 5-10 minutes before cutting. 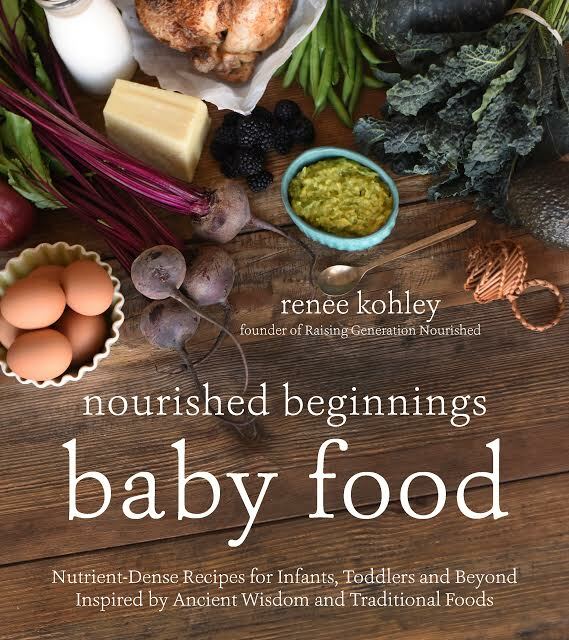 For more nourishing ideas from my home, you can follow my Nourishing Staples board on Pintrest! We love meatloaf! Though I rarely make it these days since there is no way to add anything the whole family can have 🙁 So if I make meatloaf it is basically just a hunk of beef 😛 No eggs, no ketchup, no veggies, nothing. Not very exciting. Your recipe looks delicious! This looks great! I assume you’ve made it both ways? Can you taste the liver? I know how good it is for me…I’m just not there yet! Renee, this looks great! I love the liver and that you’ve figured out for us how much to add! My husband loves meatloaf. I wonder if he would notice if I sneaked the liver in! 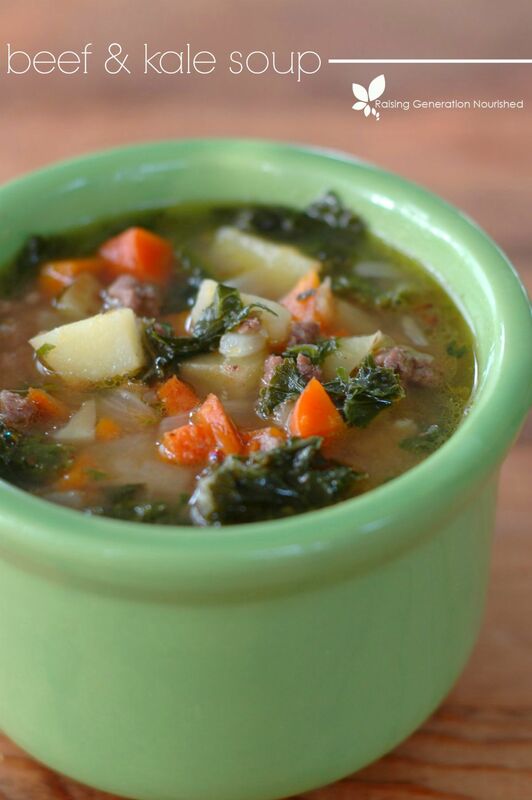 I am making this recipe this week…it sounds amazing. This sounds delicious! My husband loves meatloaf. I love that you can pack so much goodness in it. Love that you use liver. 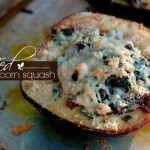 I’ve seen you share this recipe several times on social media and it always looks so good! I will have to add it to my meal plan (that one that loosely exists in my head, haha) for the next few weeks. I’m excited to try it! Bwaha sounds like my “meal planning” 😀 I hope you enjoy it! I love, love, love that you hide liver in here. I hide liver in meatballs all the time! It’s the only way I can eat it!! What can I substitute for the rice flour? All the substitute sites recommend cake/pastry flour, but they are assuming it is a cake/cookie. Not sure what the equivalent for this recipe would be… thanks. Hi Shawn! A lot of people use bread crumbs for meatloaf – if you double the amount you can use that – I just never have bread crumbs around the house. You could use a sprouted Einkorn flour or sprouted brown rice flour as well. Does that help? I adore meatloaf. I usually use almonds to bind the meatloaf together. Your recipe looks delicious. I would just need to do a workaround for the sour cream. Dairy issues here. 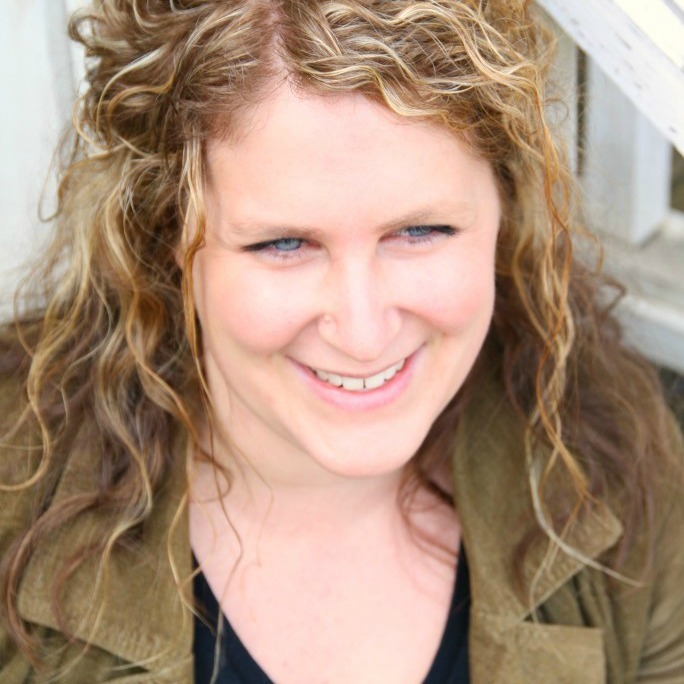 Hi Anna! Coconut milk or coconut milk yogurt should work fine! Hi KD! I grate the frozen liver and just mix it in with the ground beef. I fyou already have it thawed, that will be harder – I’m not sure that I would cook it before mixing it in. 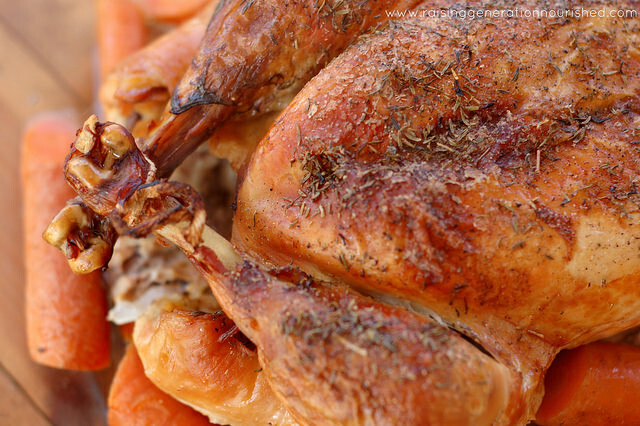 Maybe you can pop it back into the freezer overnight until you are ready to use it tomorrow? It grates really easy when frozen! Renee, I made this tonight. It’s delicious! But also.. I just want to cry! I struggle to get my toddler to eat meat (texture thing) and also veggies. He’s taking forkful after forkful of this meatloaf! 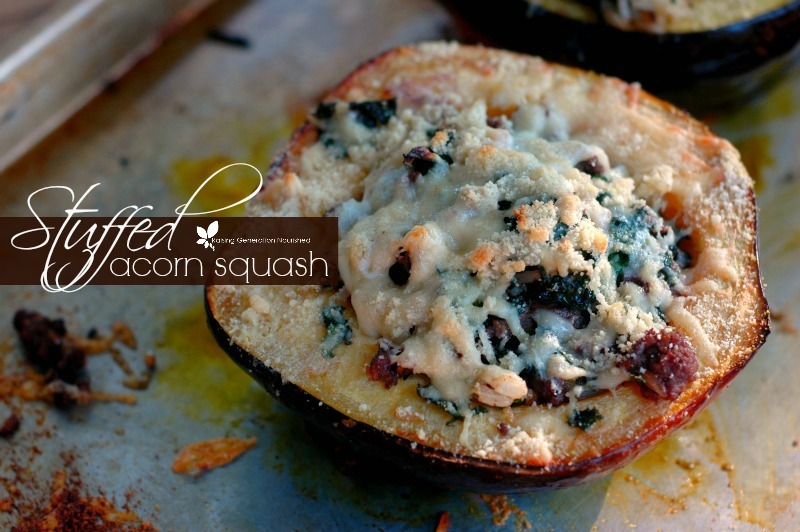 I paired it with parsnip mashed potatoes and this makes the best meal he’s had in awhile! Thank you!!!! Hi Amanda! Oh gosh do I know that feeling! Toddlers are so tricky sometimes! 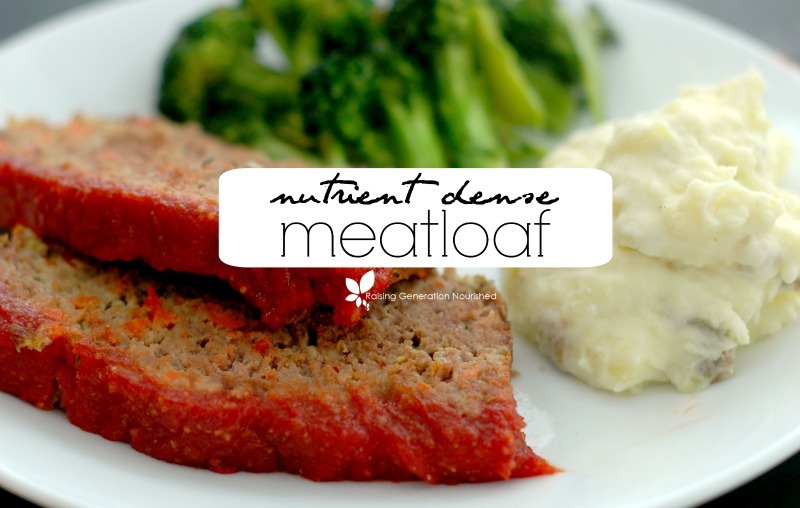 Meatloaf was always a winner with my toddlers too – I’m so glad it worked out for him! 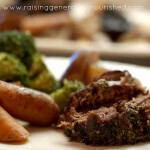 I love this meatloaf- extra veggies for the win!! I made a double batch last night and am wondering if I can freeze the second loaf for later? Hi Natalie! Yes! I have done this before! Do you cook it before freezing or no? How do you reheat? 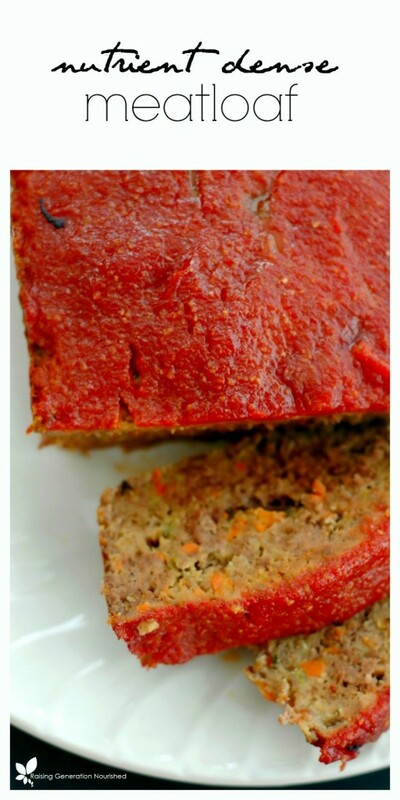 Trying to get a last few meals prepped before baby #2 arrives and we LOVE this meatloaf recipe! This looks tasty! 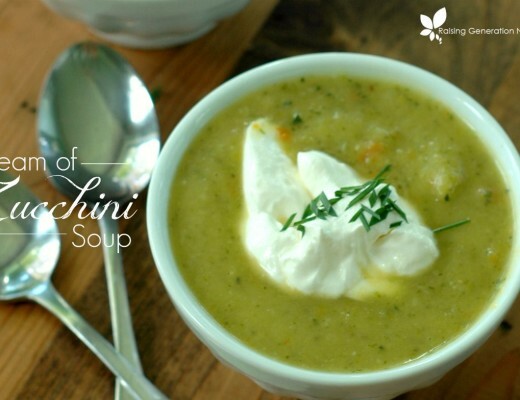 I am always looking for ways to incorporate the wonderful broth I make in to recipes. Do you think substituting broth for the water would be over kill? Or should I stick with water? That should be fine Debra! Ah that makes my day Jessica! Awesome! hi! i think i’m missing something (sleep deprivation from two kids who don’t sleep…you know what it’s like), but what is the ‘then add the water to the top’ step in the instructions? how much water? do i just pour it over the meatloaf? thanks in advance!